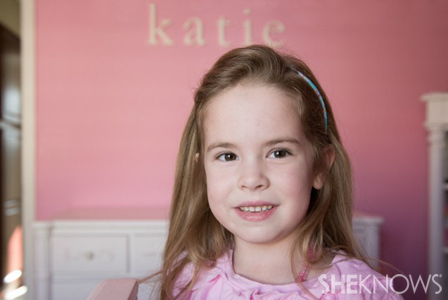 Your little girl will love this fun washi tape craft that takes her boring headbands and turns them into hair accessories that her friends will love with just a handful of inexpensive supplies. 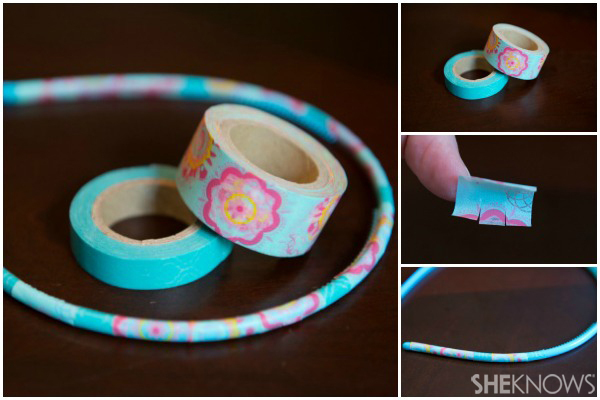 Washi tape is turning up all over the place as a great craft item… but how can you use it? We love the cute washi tape crafts we’ve been seeing all over the internet — and this one is a great craft for kids, too. Have your assistant wipe the plastic headbands thoroughly with rubbing alcohol to remove any residue that might prevent washi tape from adhering well. Allow headbands to dry completely. Cut a piece of washi tape that’s just long enough to wrap around the headband and overlap slightly. Have your assistant alternate between the 2 colors however she desires to create a pattern of her liking until she has worked her way to the other end of the headband. Gently rub your finger over the entire headband, paying special attention to the areas in which the washi tape meets, to create a smooth, tight seal. If your child will be using these washi headbands on wet hair, you can easily make them water resistant by finishing them off with a thin coat or two of Mod Podge. Simply paint on and allow to dry completely before wearing. What is washi tape anyway?